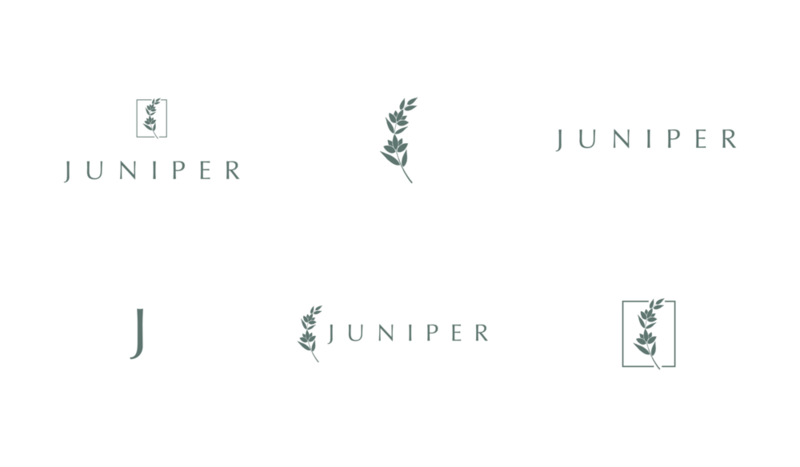 Brand identity, collateral design and custom Squarespace website for holistic spa, Juniper. Juniper is nestled in Midtown Phoenix and offers a variety of holistic wellness services such as acupuncture, massage, nail art and facials. With this rebrand, we worked to make sure it portrayed the following brand values: caring, nurturing, genuine and optimistic.